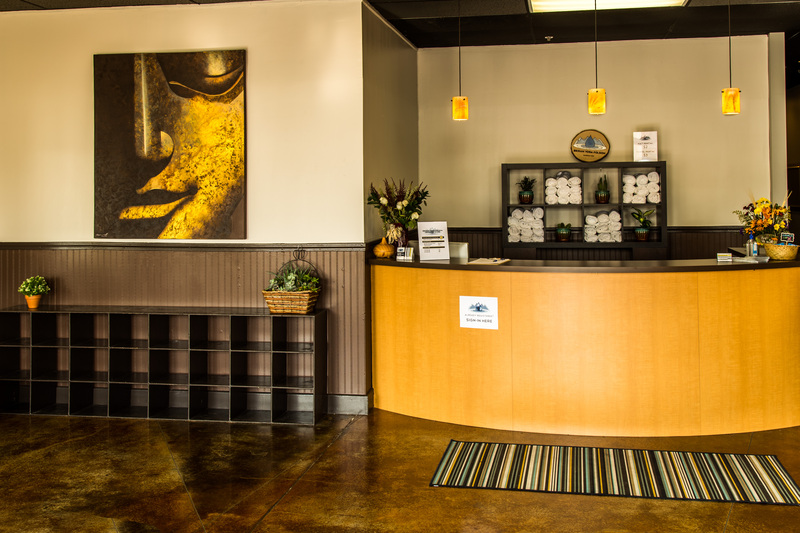 Our studio is designed to bring maximum comfort while providing you with an energizing and healing space to bring your practice. Whether you are brand new or a long time practitioner, you will find everything you need. 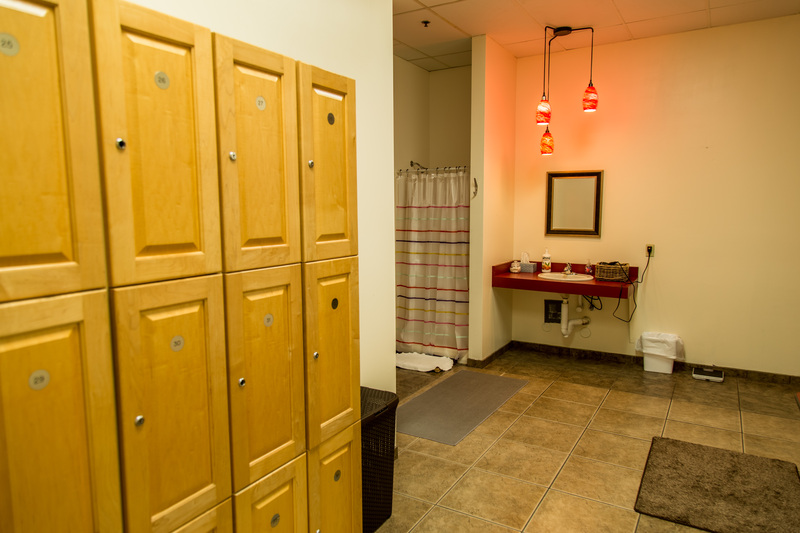 From cold, filtered water and a nice clean shower to a refreshing kombucha on tap, we got you! 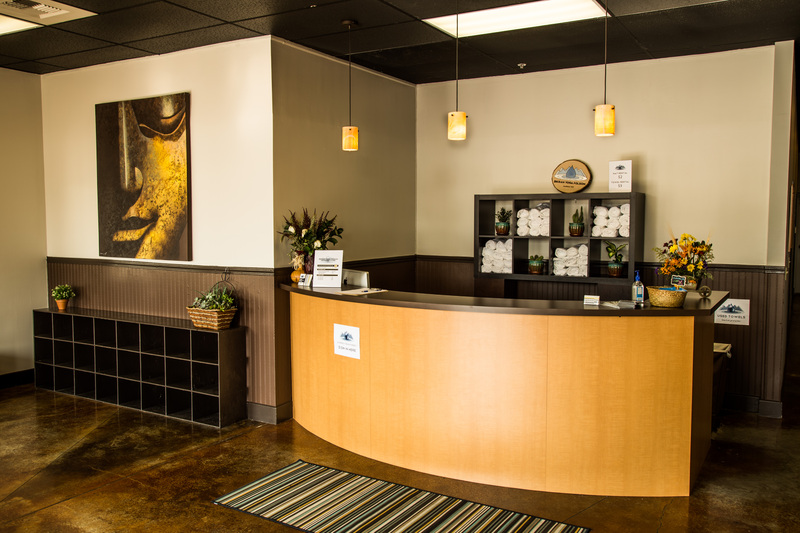 Come in and experience the healing benefits and the great atmosphere for yourself!